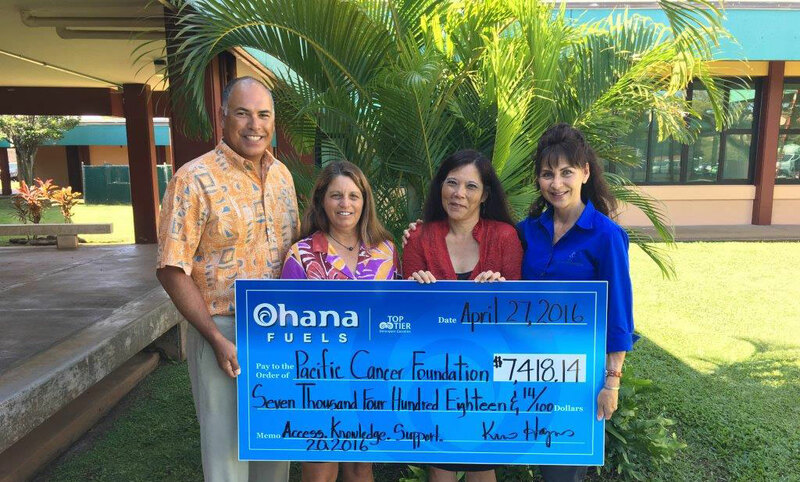 Wailuku, HI – April 29, 2016 – The Pacific Cancer Foundation was the most recent beneficiary of the Ohana Fuels “Fuel Up. Do Good” program for the 1st quarter of this year. 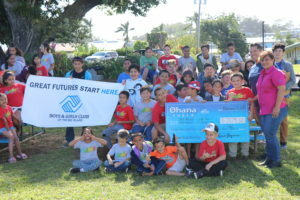 Ohana Fuels partners with non-profit organizations that serve the needs of the local community, and donated a portion of every gallon of gasoline at all Ohana Fuel stations in that community. $7,418.14 was donated to the Pacific Cancer Foundation. The Pacific Cancer Foundation has been providing free support services to Maui’s cancer community for over 10 years. Our mission is to provide Access, Knowledge and Support to all those whose lives have been touched by Cancer in Maui County. Please visit our website for more information on how we can help you or someone you know. 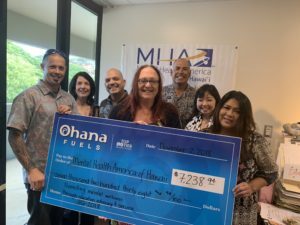 Ohana Fuels is Hawaii Petroleum’s retail fuel brand that provides competitively priced, quality fuels at safe, clean and convenient locations including eight stations on the island of Maui and nine stations on the island of Hawaii. 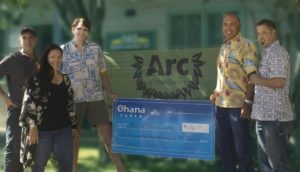 Certified as a TOP Tier fuel provider, Ohana Fuels meets the premier standard of gasoline for optimum performance and fuel efficiency. Hawaii Petroleum is committed to making a positive contribution to the community with every tank of gas purchased.